Electric cars are getting better and better, with high quality engines and sleek designs that attract consumers beyond the obvious sustainability and fuel economy benefits. 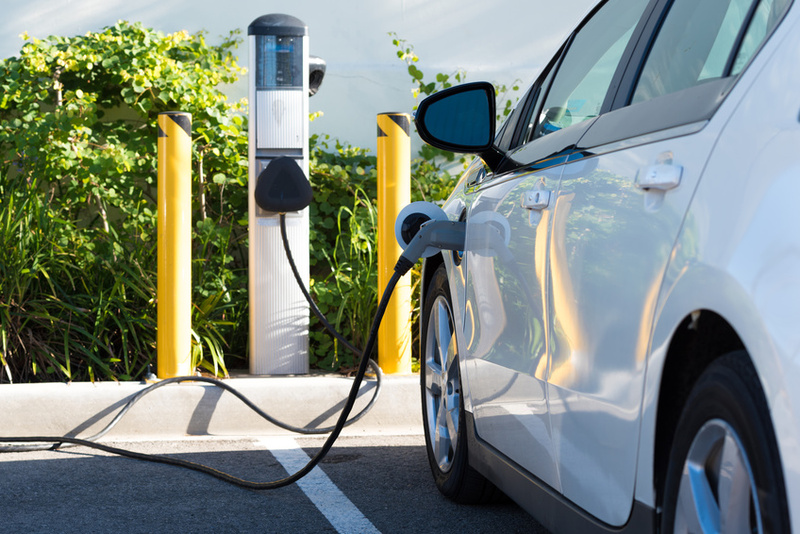 These days, many electric cars are seen as extremely desirable, and the electric vehicle (EV) market is flourishing. Much of this cultural shift can be credited to Tesla, which has dominated news cycles for years with their bold claims and ambitious vision. With everything from automation, to mass-market EVs, to innovative design and software, Musk’s company has found ways to keep people talking about electric vehicles. While the American-made Tesla enjoys ample press coverage, Nissan just proved that in reality, Japan is currently at the forefront of the EV market. Since its release at the end of 2010, the Nissan Leaf recently became the first EV to surpass 400,000 sales, according to Engadget. 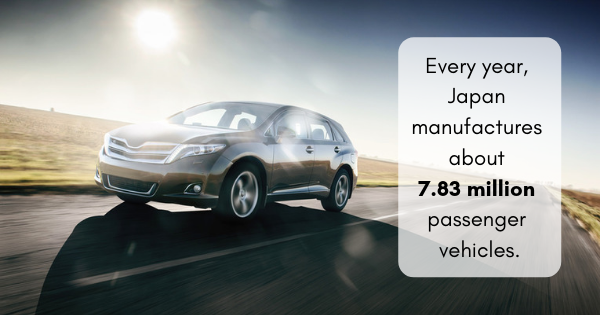 This has serious implications regarding the state of the U.S. automotive market, as 90,000 of these sales came from America, more even than the 50,000 from Japan. This continues Japan’s long history of success in the U.S. car market; in 2016, two of the top five best-selling cars were of Japanese make. Nissan’s electric vehicle lives up to this reputation for quality. As the car ages, the Japanese engines and batteries have stood the test of time — only a fraction of the Nissan Leafs on the market have needed their batteries replaced, and some have been driven over 100,000 miles. Clearly, the switch to electric power has not come at the detriment of high quality engines, transmissions, and other parts which can degrade over time. Toyota, one of Nissan’s biggest competitors, has been notably absent from the EV market, offering hybrids such as the highly successful Prius, but no full-electric cars. The manufacturer has explained that this is due to hydrogen fuel cell cars being top priority. With the technology not yet ready for mass production, the Japanese automaker has been releasing hybrids in order to bridge the gap. 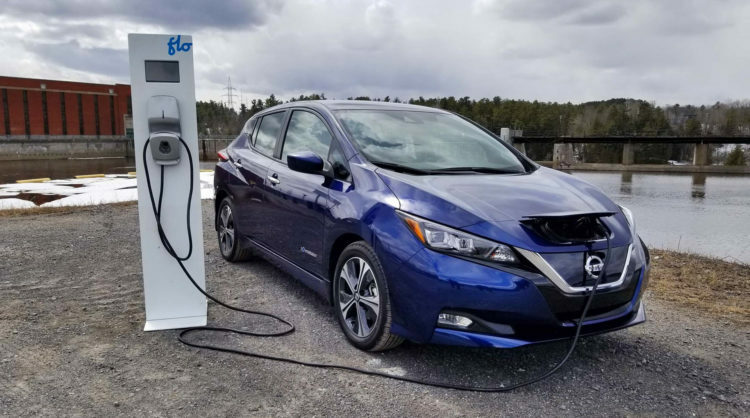 This has been a highly strategic move for them, as, according to their vice president, their current rate of battery production is capable of outfitting 1.5 million hybrids each year, as opposed to a mere 28,000 fully electric vehicles. While this is certainly a large number of partially electric vehicles, it dwarfs in comparison to Toyota’s full production, which is estimated to hit 11 million vehicles come 2023. 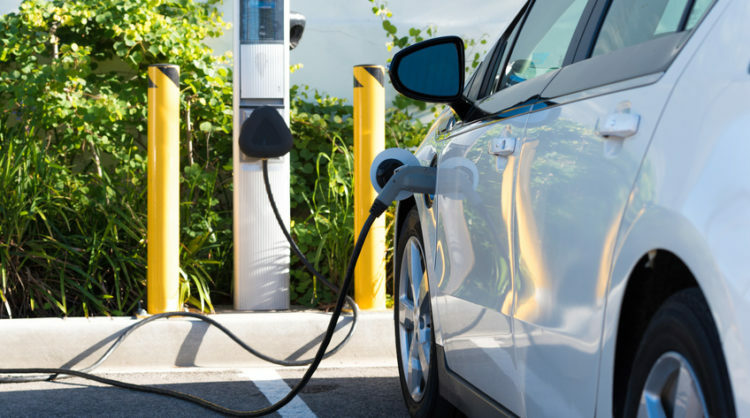 If you are not able to afford an electric vehicle at present, you can save money and still help the environment by purchasing used car parts. Due to their reputation for excellent craftsmanship and durability, we recommend buying used Japanese engines and transmissions. You can find a large selection of high quality engines for great prices today on Engine World.